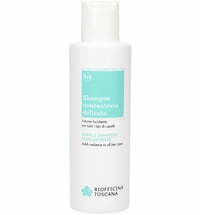 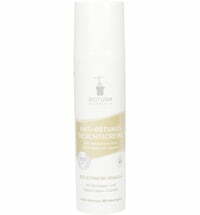 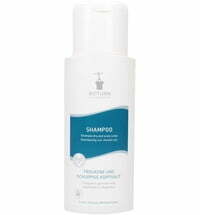 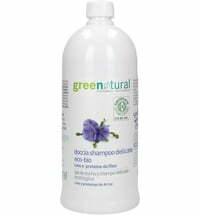 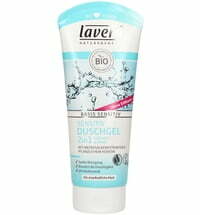 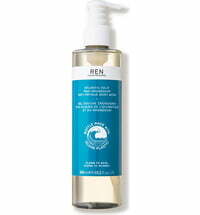 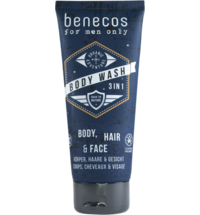 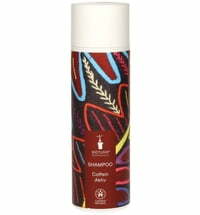 Soap-free cleanser with especially mild components! 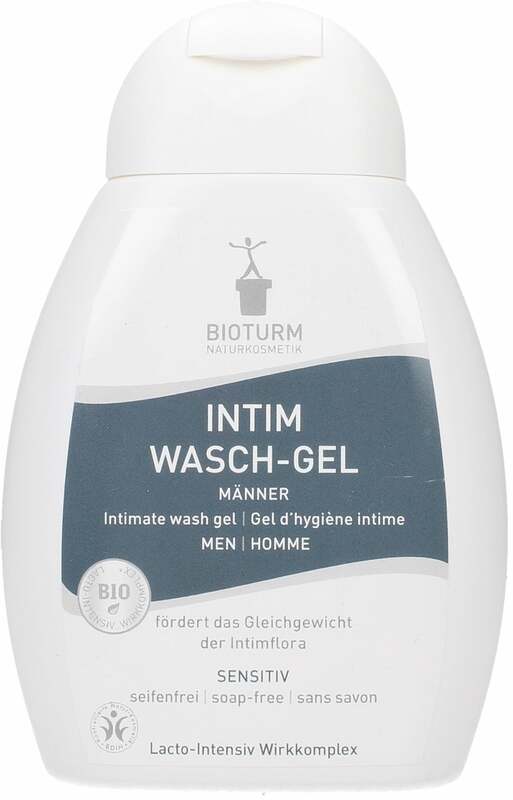 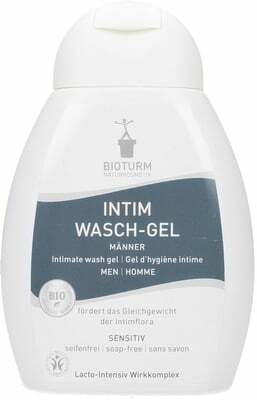 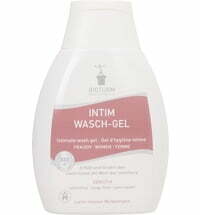 Special ingredients - tuned in to the intimate flora of men - the BIOTURM intimate wash gel for men Nr. 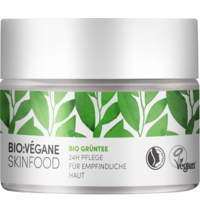 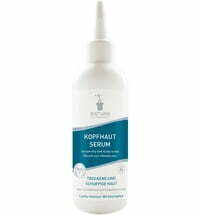 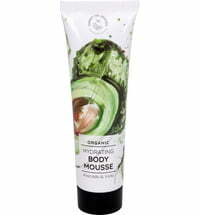 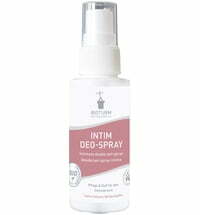 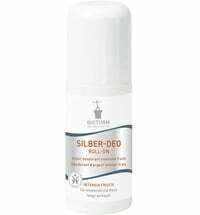 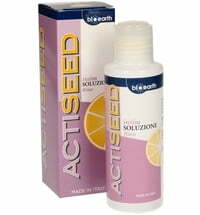 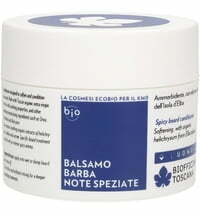 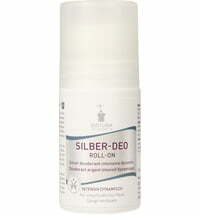 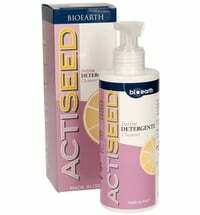 28 promotes the balance of the intimate flora, plant extracts soothe irritated skin.